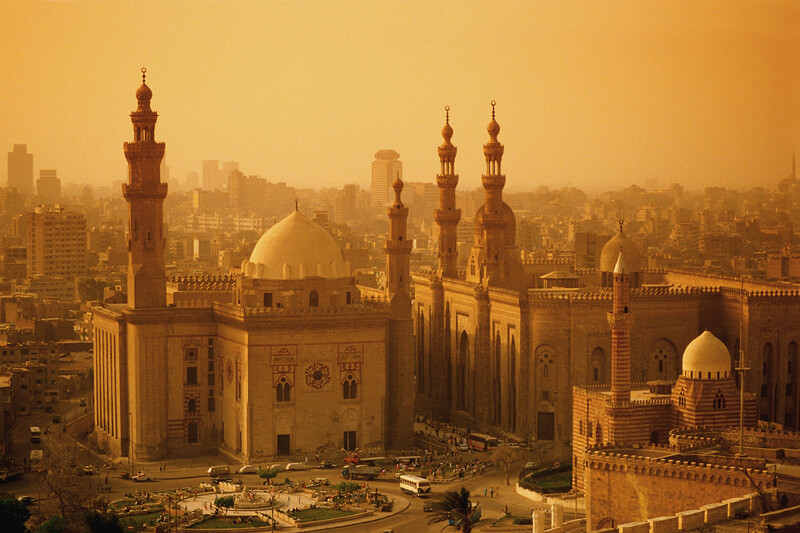 Egypt has a population of 90,000,000 people, Egypt's capital city is Cairo and largest city Cairo. 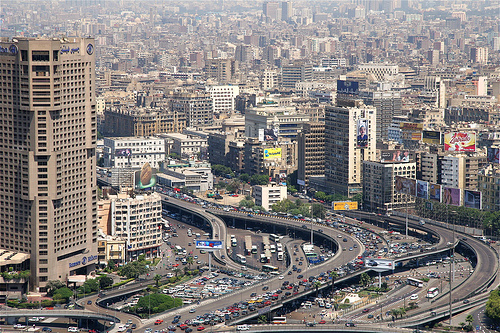 Egypt personel income per capita $3,118, jobless rate 9.25% and its currency Egyptian pound (EGP) . 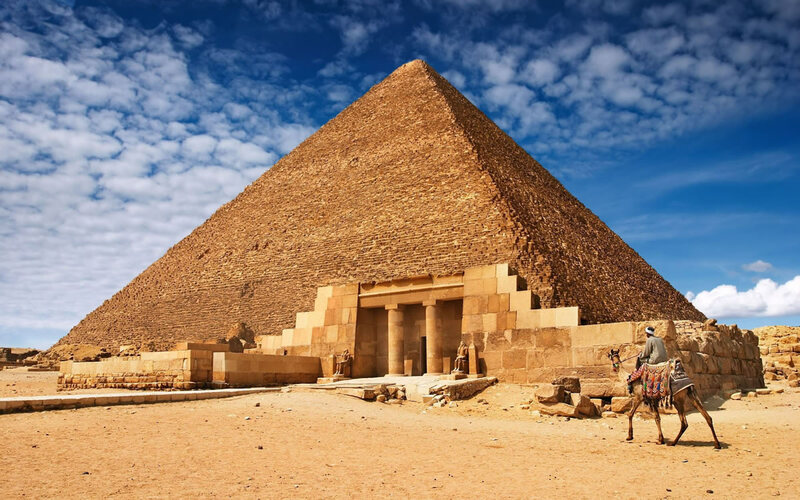 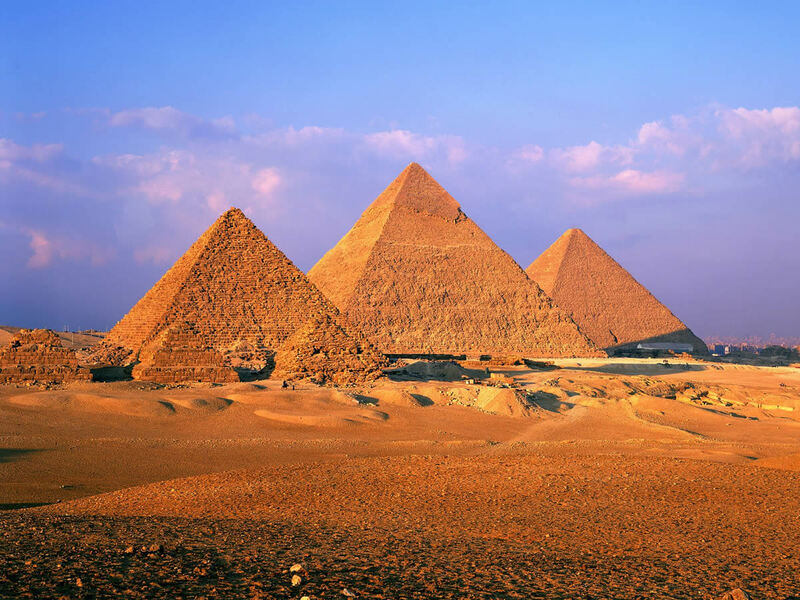 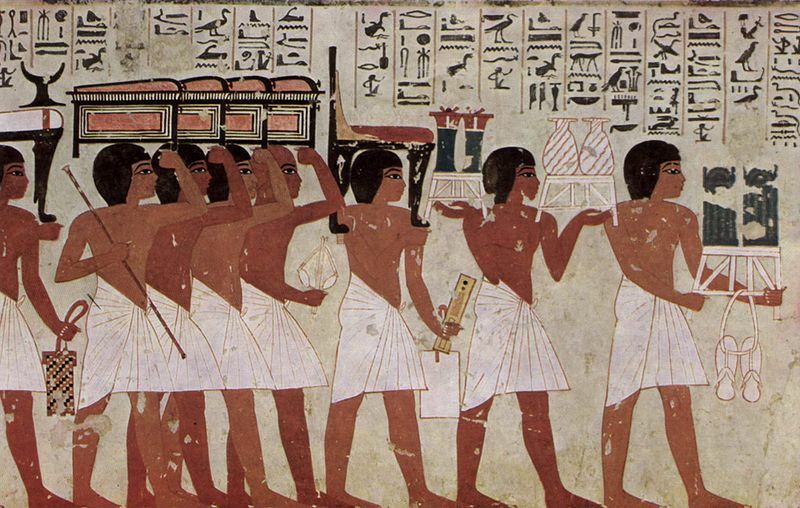 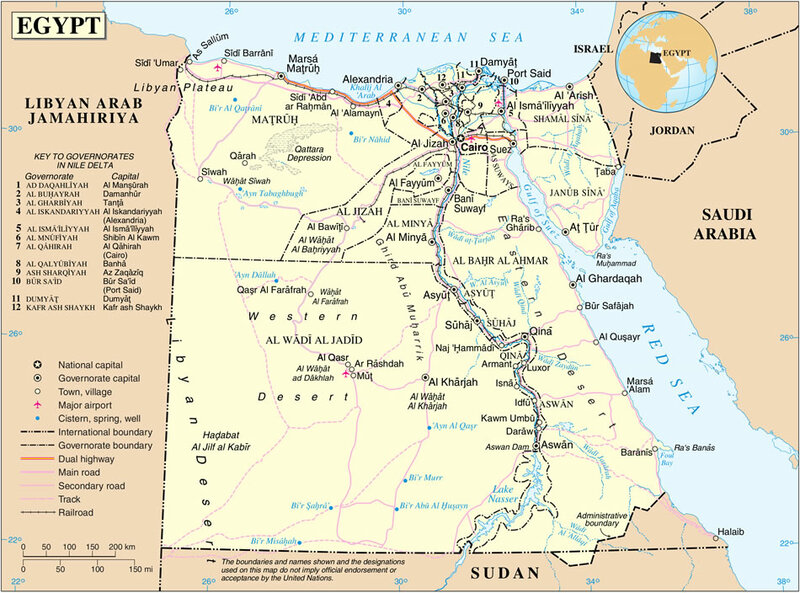 Egypt official languages and mostly spoken dialects are Arabic, ethnics groups : . 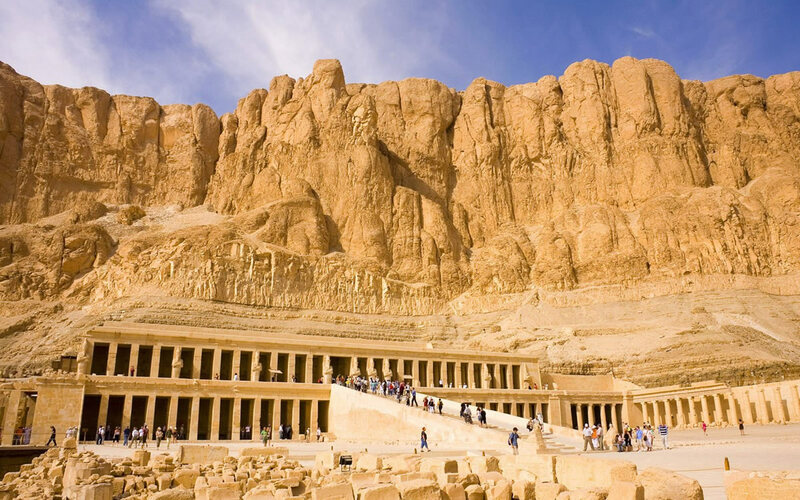 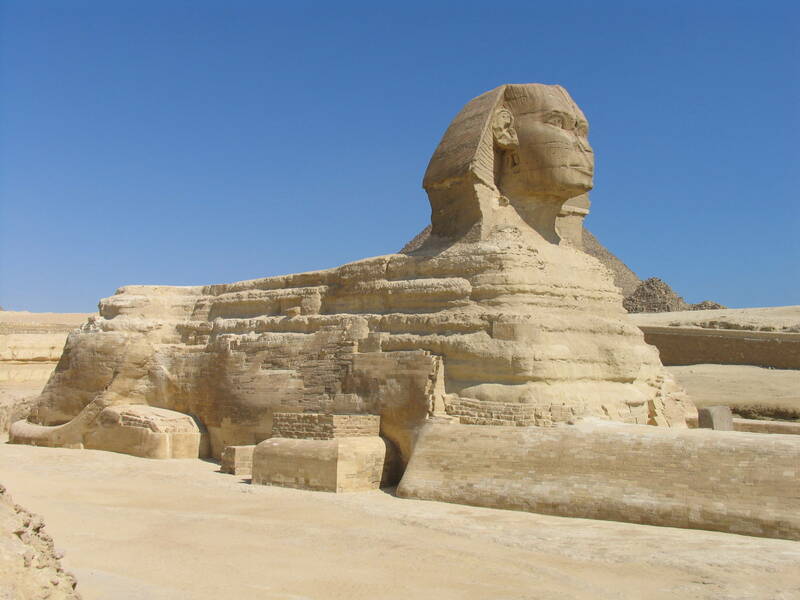 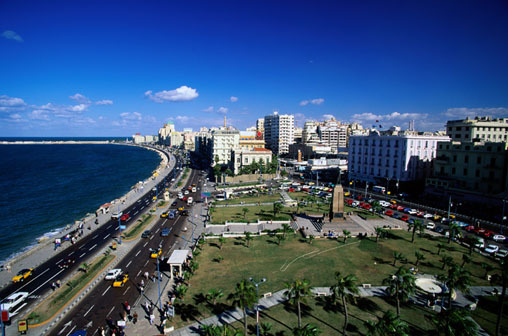 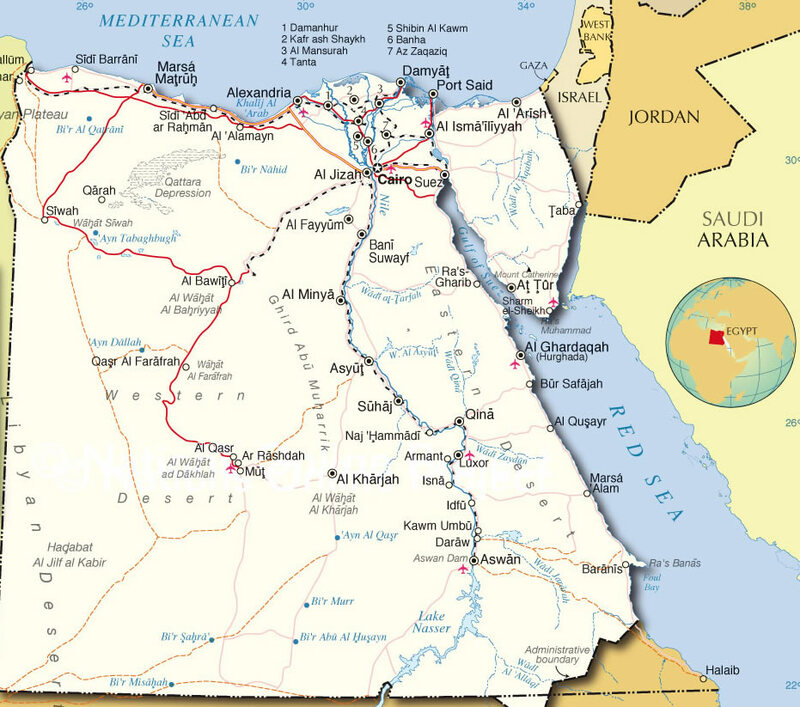 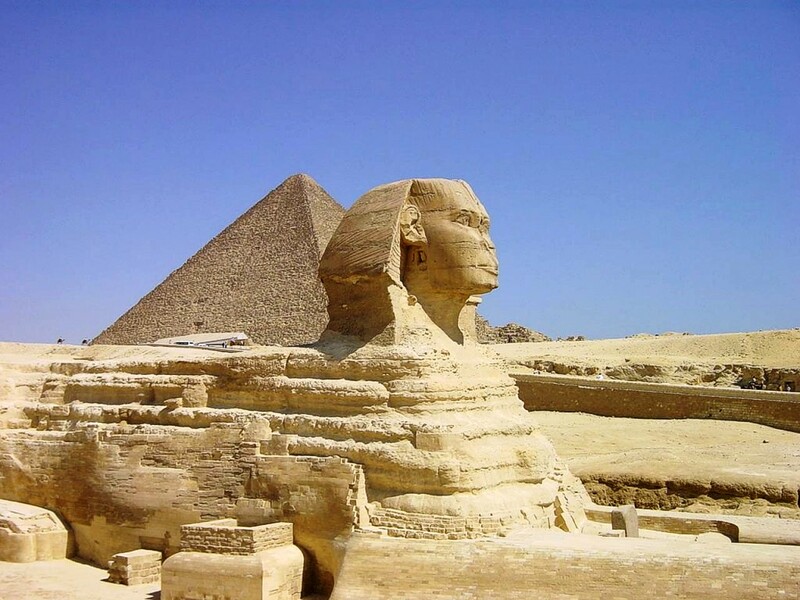 Egypt has 1,002,450 km2 (30th) 387,048 sq mi , its GDP (Gross Domestic Product) is $252.458 billion. 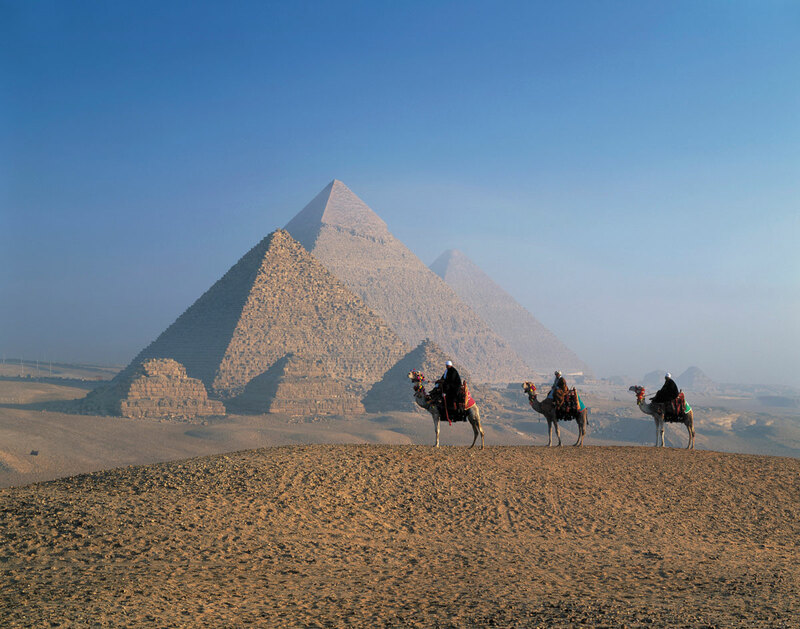 Egypt president Mohamed Morsi and prime minister Hesham Kandil. 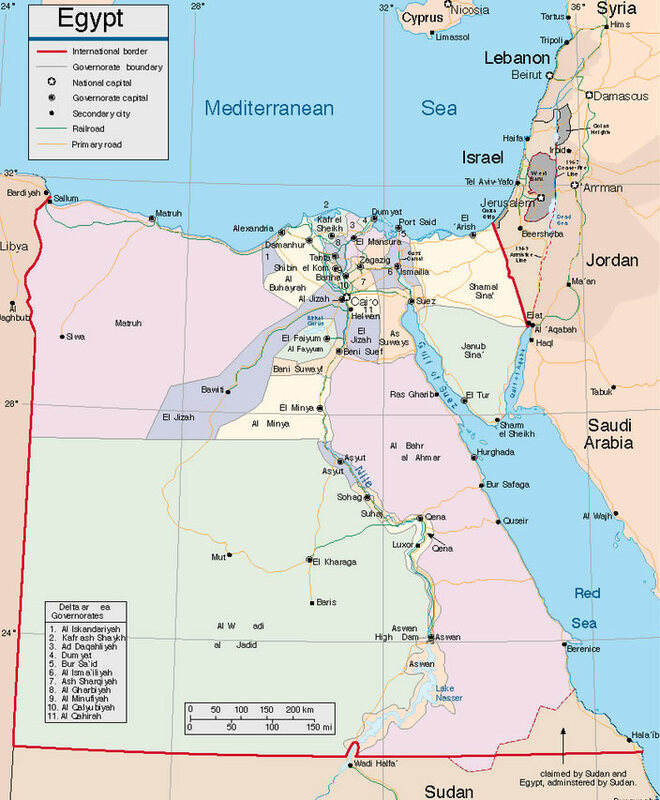 Languages : Arabic, Ethnicity : .